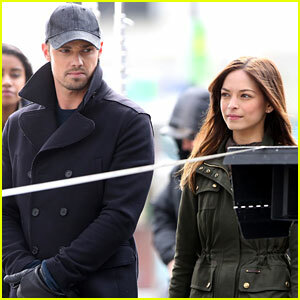 Kristin Kreuk & Jay Ryan: ‘Beauty & the Beast’ Stills! 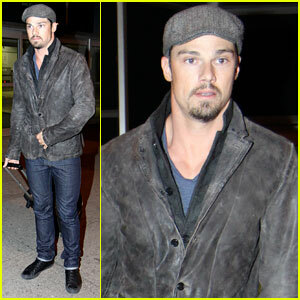 | Jay Ryan, Kristin Kreuk | Just Jared Jr.
Kristin Kreuk & Jay Ryan: 'Beauty & the Beast' Stills! 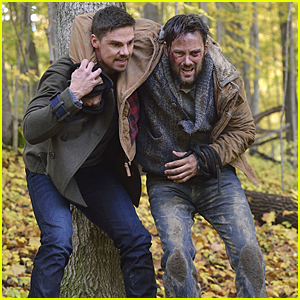 Kristin Kreuk and Jay Ryan get into character in this new still from their upcoming supernatural, fairy tale drama, Beauty and the Beast! 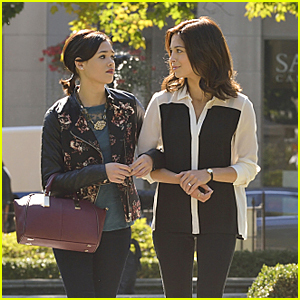 In the series, the 29-year-old actress and her 30-year-old co-star play star-crossed lovers. 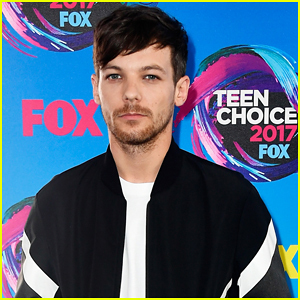 Here’s a synopsis: Detective Catherine Chandler (Kreuk) witnessed the murder of her mother at the hands of two gunmen and would have been killed too, but someone � or something � saved her. 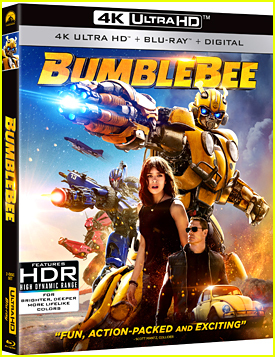 Catherine then discovers a clue that leads her to a handsome doctor named Vincent Keller (Ryan), who was reportedly killed by enemy fire while serving in Afghanistan in 2002, but she soon learns that he’s actually still alive and he’s the one who saved her many years before. 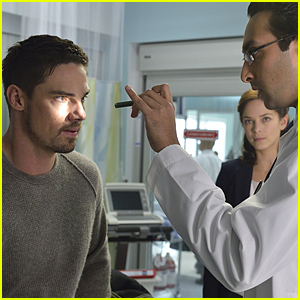 Since then, Vincent has been in hiding to guard the fact that he becomes a terrifying beast when he gets mad. 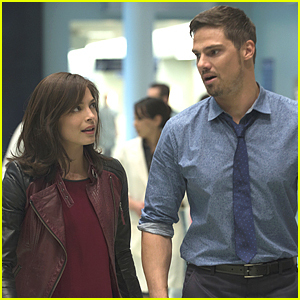 Beauty and the Beast premieres October 11 at 9/8c on The CW – don’t miss it! Sophia Lillis Joins 'It: Chapter Two' Cast to Debut Scary New Footage at CinemaCon! 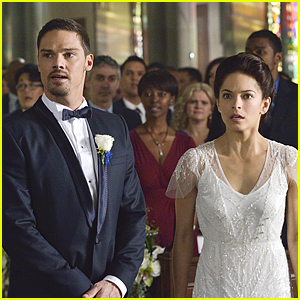 Cat & Vincent Finally Get Married on 'Beauty & The Beast' Tonight! 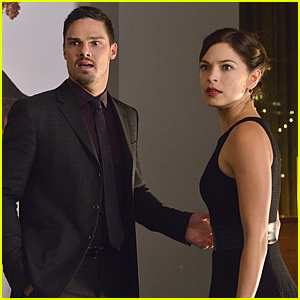 Can Cat & Vincent Pull Off Being A Working Married Couple on 'Beauty and the Beast'? 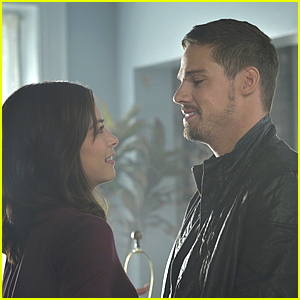 Cat & Vincent Move In Together on 'Beauty & The Beast' Tonight! 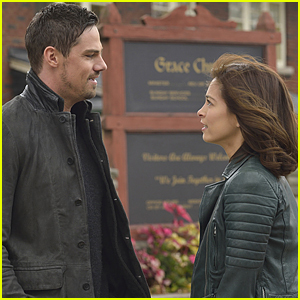 Will Vincent Propose To Cat On 'Beauty & The Beast's Season Three Premiere? 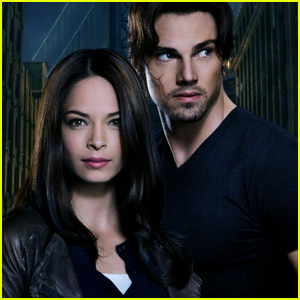 Kristin Kreuk is so beautiful. 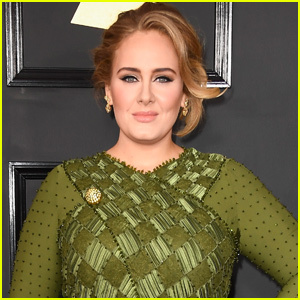 I’m glad she’s making a comeback, missed her. 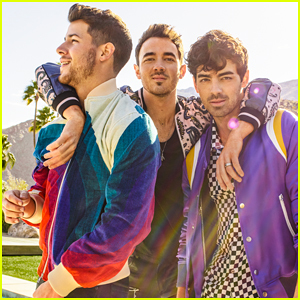 It has been 6 years.